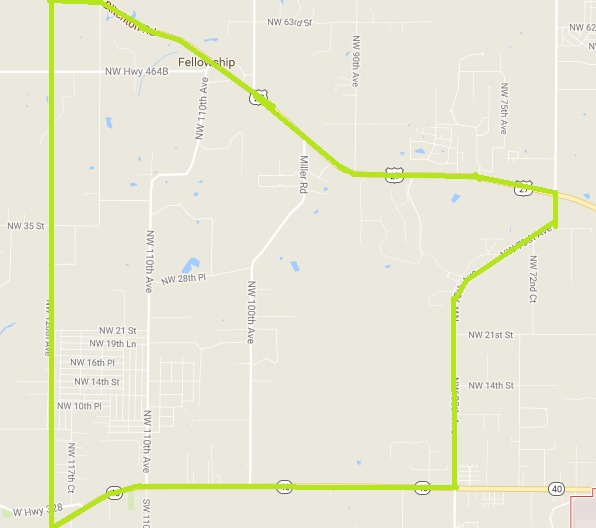 Official Press Release — Ocala, Florida — The Florida Department of Health in Marion County has issued a rabies alert for Northwest Ocala/Marion County. This is in response to a bite from an infected cat on July 31. 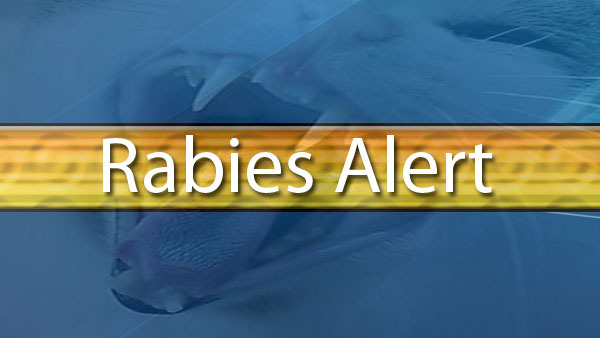 The public is asked to maintain a heightened awareness that rabies is active in the area. Domestic animals are at risk if they are not vaccinated; rabies is always a danger in wild animal populations. An animal with rabies could infect other wild or domestic animals that have not received a rabies vaccination. Alerts are designed to increase public awareness, but they should not give residents a false sense of security if their neighborhood has not been named in the alert. Individuals who have been bitten or scratched by wild or domestic animals should seek medical attention and report the injury to the Florida Department of Health in Marion County at 352-629-0137. If your pet is bitten by a wild animal, seek immediate veterinary assistance for the animal, and contact Marion County Animal Services at 352-671-8727. Avoid all contact with wildlife, particularly raccoons, bats, foxes, skunks, otters, bobcats, and coyotes. Never adopt wild animals or bring them into your home.